Free credit monitoring makes it easier to stay on top of your credit. If we notice important changes on your TransUnion or Equifax credit reports, we'll send you an alert so you can check for suspicious activity. It takes just a couple minutes to get started. 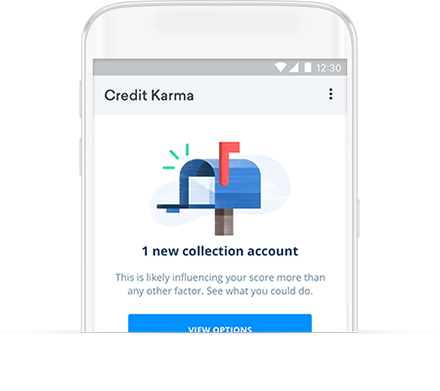 Simply create your free Credit Karma account to get access to free credit monitoring. Once you've signed up, check out your free scores and reports. We provide tips and information to help you understand what's influencing your scores and show you ways to make your credit work for you. Why do I need credit monitoring? Credit monitoring can help you spot errors or signs of identity theft, so you can take steps to address them. Errors on your credit report are more common than you might think - and they can affect your credit score. That could lead to higher interest rates or make it difficult for you to get the credit you need. Credit monitoring also makes it easier to quickly spot suspicious activity, such as new hard inquiries made without your permission or new accounts you didn't open. Keeping an eye on your credit is a healthy financial habit, and credit monitoring is an easy way to make it part of your routine. 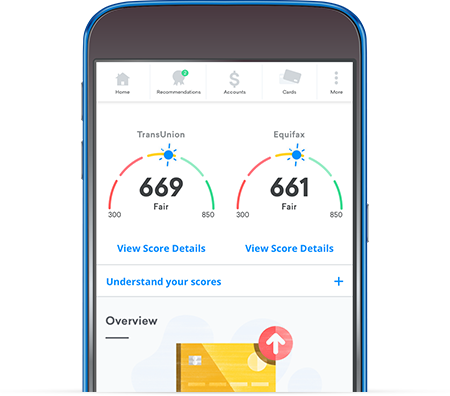 Mobile app - Check your credit scores and reports from anywhere with our free mobile app. 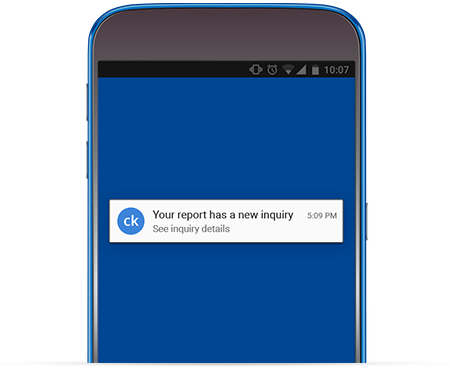 Direct Dispute™ - If you notice an error on your TransUnion report, you can submit a dispute without leaving Credit Karma. Product recommendations - We'll analyze your credit profile and show you loans and credit cards that might help you save money.